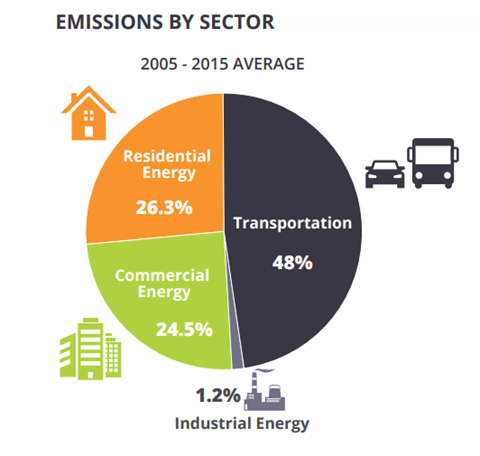 This is the quarterly newsletter from the Southeast Florida Regional Climate Change Compact, highlighting its progress, and the counties and municipalities in Southeast Florida. As part of its multi-year strategy to address flood risk resulting from sea level rise and more intense rainfall, Broward County is advancing new resiliency standards for project licensing & design of seawalls and top-of-bank elevation. The proposed standard requires a minimum elevation of four feet NAVD88 by 2035 and five feet NAVD88 by 2050 for seawalls and shorelines within tidally-influenced waterways. It would apply to all new construction, major renovation, new licenses, and when a property is identified as the source of trespass of tidal flood waters onto adjacent property. Miami-Dade County is addressing its sea level rise vulnerability from the ground up. Areas across the county, beyond just the coast, are vulnerable to rising sea and groundwater levels. Onsite septic systems used to handle wastewater located in low-lying areas face particular challenges, as septic system drainfields must be above the groundwater table and remain unsaturated to function effectively. Compromised septic systems have both public and environmental health risks, including potential contamination of potable water. A recent report, Septic Systems Vulnerable to Sea Level Rise, identifies current and future vulnerable areas, and outlines potential approaches to limit vulnerability through infrastructure improvements and policy changes. 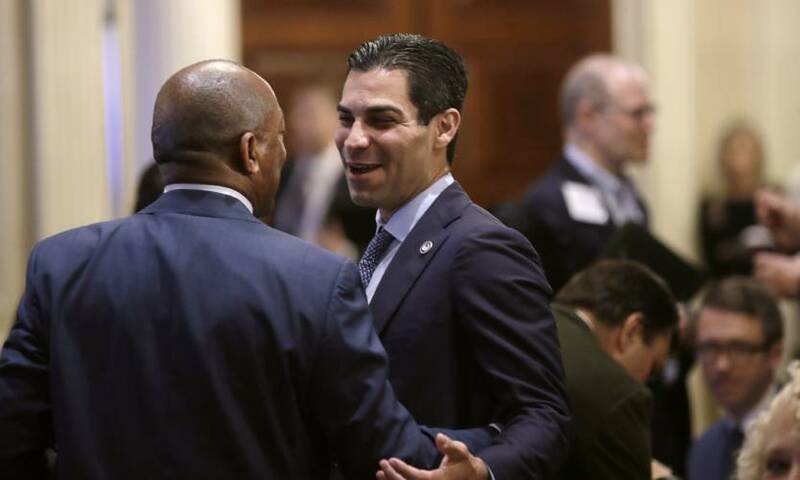 Last October, City of Miami Mayor Francis Suarez was the sole U.S. representative among 27 global leaders from 17 countries appointed to the Global Commission on Adaptation. The Global Commission on Adaptation, led by Bill Gates, former United Nations Secretary General Ban Ki-moon, and current World Bank CEO Kristalina Georgieva, is tasked to develop strategies for addressing the impacts of climate change on human life. The commission plans to implement a two-step plan over the next two years. In 2019, the commission will research and develop best practices for climate adaptation globally, culminating in a presentation of those ideas at the 2019 United Nations Secretary General’s Climate Summit. These global adaptation plans will be put into practice in 2020, the “year of action." 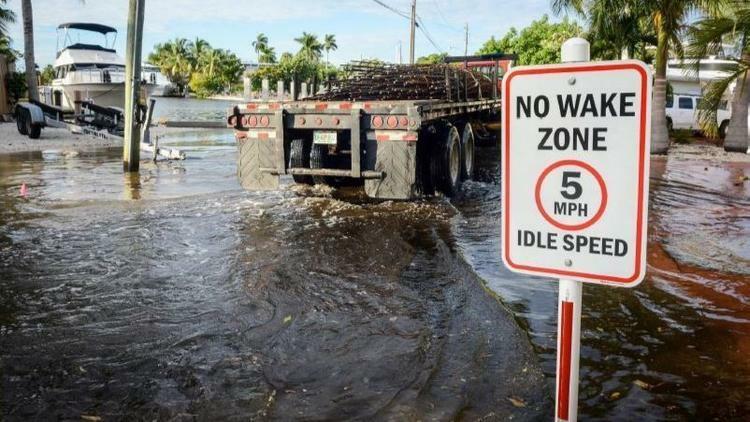 The U.S. Army Corps of Engineers is partnering with Monroe County to conduct an assessment of the Florida Keys’ vulnerability to sea level rise, coastal storms, and changing weather conditions. 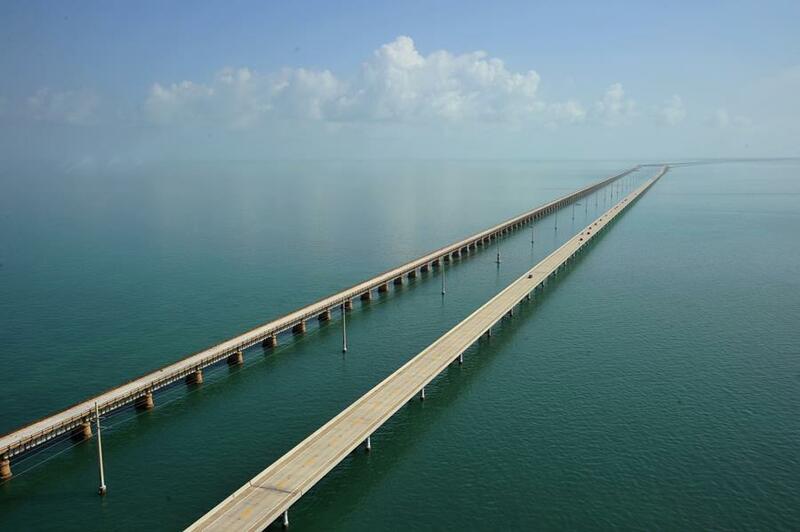 This assessment will focus on the U.S. Route 1 corridor evacuation route, the sole evacuation route for the Keys. Over the next three years, this $3 million federal study will develop a holistic analysis of all connected vulnerabilities and potential protection measures. Read more about the study's goals. A micro-regional collaborative of Palm Beach County’s southeast barrier island municipalities has been awarded $72,000 from the Florida Department of Environmental Protection Florida Resilient Coastlines Program to study local vulnerability to rising sea levels and extreme weather events. The informal collaboration among local government staff and climate resilience champions from Boca Raton, Boynton Beach, Delray Beach, Highland Beach, Lake Worth, Lantana, and Ocean Ridge, emerged in response to shared challenges and the desire to have a consolidated approach to coastal resilience planning across the barrier islands. This funding will jump-start their work together, allowing the partnership to prepare for a vulnerability assessment, synthesize local geographic information system data, engage the public, and update comprehensive plans to incorporate the statewide "peril of flood" statute (FS 163.3178(2)(f)) enacted in 2015. The Compact is pleased to announce the dates for the 11th Annual Southeast Florida Regional Climate Leadership Summit! 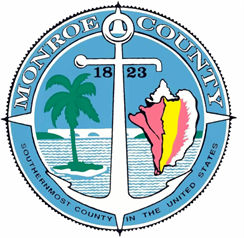 Monroe County will host the Summit on December 3-5, 2019 at the Casa Marina Key West. While registration is not yet open, you are welcome to contact Rhonda Haag for questions on involvement or to sponsor the Summit. Visit the Summit web page in coming months for additional details! Stay tuned for more information and workshop registration! At its 10th Climate Leadership Summit, over 800 attendees gathered in Miami Beach to help the Compact ring in a full decade of cutting-edge collaboration to advance climate solutions across city and county lines in Southeast Florida. The two-day event shared lessons learned from the 10 years of regional climate action and explored ways to surge ahead in the coming decade. The Compact and its annual Summit was widely praised as a model on regional leadership to address climate risk. View Summit video recordings, news coverage, resources. The Compact seeks to provide bipartisan credibility, legitimacy, and continuity necessary for meaningful policy action to address projected regional climate impacts. The Compact is committed to joint development of policy positions and coordinated advocacy to guide and influence all levels of government to adapt to climate impacts, reduce greenhouse gas emissions, and build community and economic resilience. 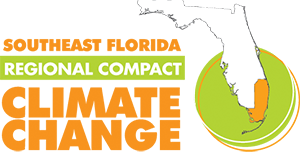 Accordingly, the Compact counties have adopted a legislative program each year since 2011 under the Southeast Florida Regional Climate Change Compact. Since 2017, the Compact counties have issued their state and federal legislative program in two documents: legislative principles and legislative priorities. The Compact’s shared efforts—whether state or federal, legislative or regulatory—are approved by respective boards of county commissioners. Florida Power & Light (FPL) announced a new shared solar program, SolarTogether, that allows customers to share in the benefits and costs of universal solar while receiving monthly bill credits on their FPL bill. Those who enroll in the program can offset up to 100% of their energy usage. Renewable Energy Credits are retired on the customer’s behalf, with an estimated payback of 5-7 years. Both residential and commercial customers can participate. Learn more about the program by visiting the SolarTogether website and viewing slides from a recent webinar hosted by FPL. 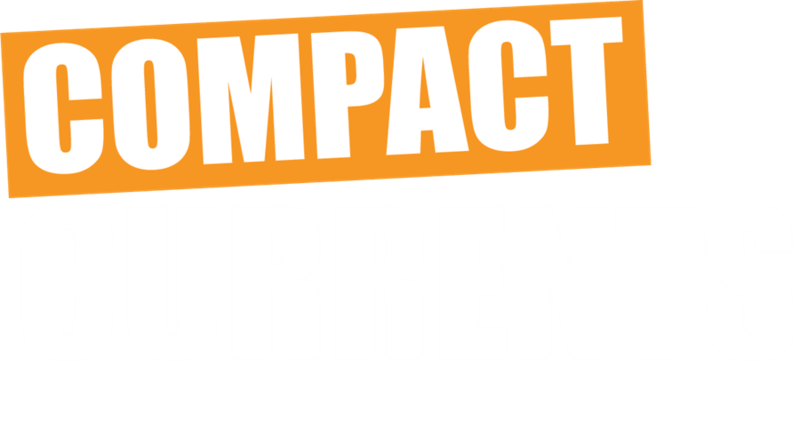 Missed past issues of Compact Currents? You are receiving this email because of previous communications with the Institute for Sustainable Communities.